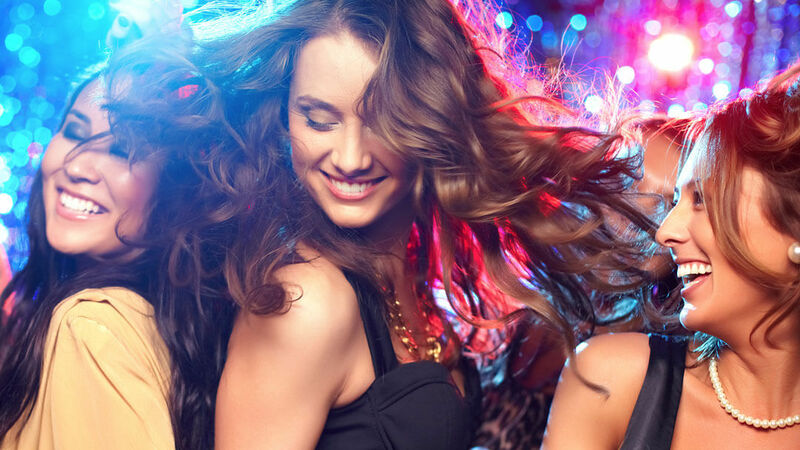 Customise your corporate event with Video Loops or slide shows as part of our Video DJ package. 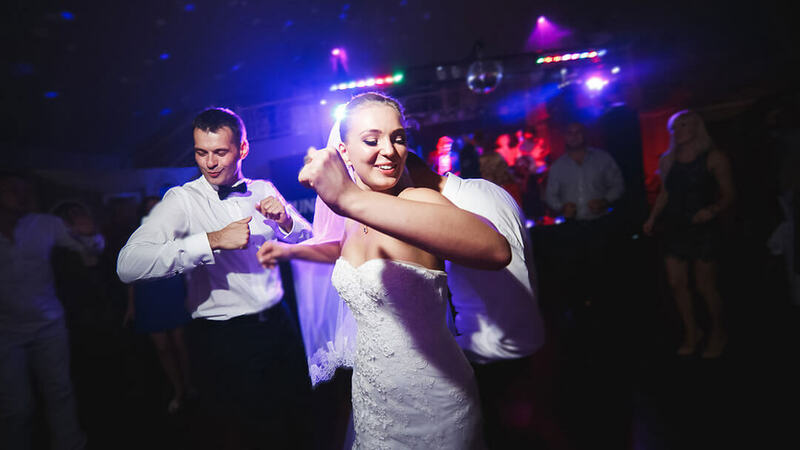 Our experienced DJs tailor the audio/visuals to suit your taste. Each corporate event is individually tailored to the customer’s requirements, be it an Awards Event, Dinner Dance, Charity Fundraiser or Company Event. We can supply audio equipment for any size of room from a small venue to a large banqueting hall with over 600 guests. The video screens we supply are 8’ x 6’ feet and 6’ x 4’ feet with projectors. Mood lighting, disco globe lighting and star cloth backdrops can also be supplied on request. As well as the music videos Custom Video Loops can be made to your specification and projected onto the screens. We look forward to discussing your event with you. Thank you for playing all my favourite Take That tunes. We had a ball.